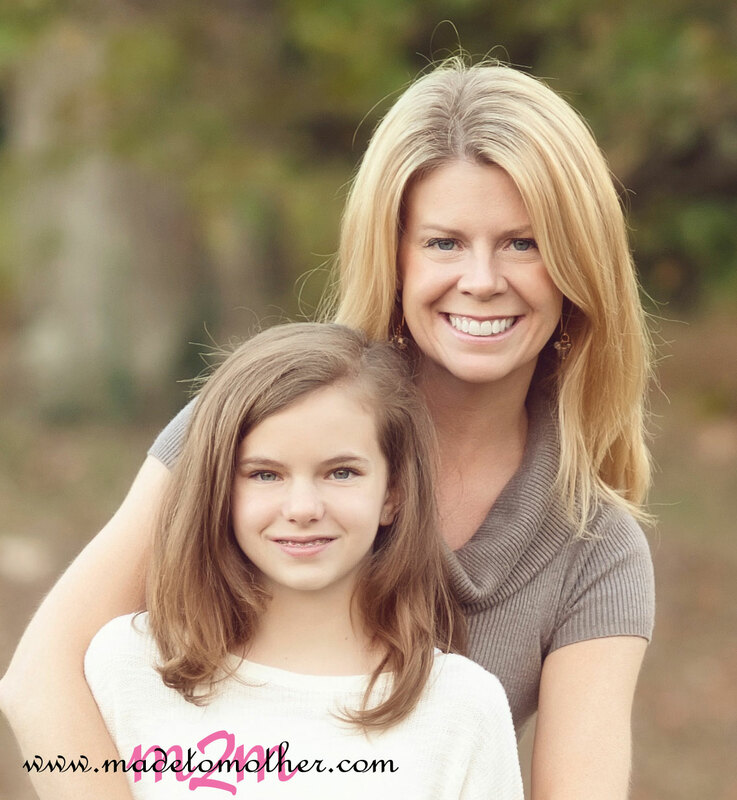 Adoption is a Loving Option was founded by two mothers, Jenny and Maria, with the dream to someday live in a world where the demand for abortions is virtually nonexistent. It is their mission to make a difference by educating youth about the positive options for facing unplanned pregnancies. Jenny Galiani and her husband, Dave, are adoptive parents of four children through domestic adoption. She has over ten years of experience speaking to hundreds of couples interested in adoption. As an Adoptive Family Mentor and Advocate for a domestic adoption agency, she often shares her own personal experiences with families seeking information from someone who’s been through the process. Jenny also organizes a regional adoption support group, hosting fun events for all types of adoptive families and providing a sounding board for parenting tips. You can learn more about Jenny’s story, featured on NPR here. Maria Malone and her husband, Mike, are adoptive parents of three children through domestic adoption. For over ten years, she has spoken with couples interested in adoption and assisted them through the process. The birth mother of Maria’s oldest child once shared with Maria and Mike that she had considered abortion for her baby, but there was this little voice inside of her that kept telling her “If you give me a chance, I will show you where I belong.” That statement has motivated Maria ever since, and is the very heart of her work today as an adoption awareness specialist and speaker. 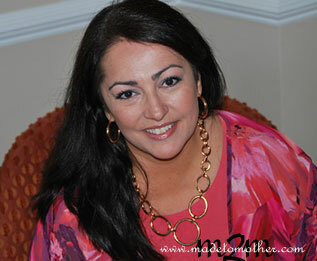 Maria is also a contributor to the Pro Life Response Blog. Jenny and Maria now partner together in speaking about their adoption experiences to give a voice to the unborn children. They do this by educating high schoolers, young adults and families on adoption as a loving alternative to abortion. This empowers others to speak out against abortion, and support adoption as a better choice and understand more options if faced with an unplanned pregnancy. By spreading the positive process of adoption as an option to unplanned pregnancy, and encouraging others to share their personal stories on adoption, Jenny and Maria believe a face is given to the unborn. And so they founded Adoption is a Loving Option. 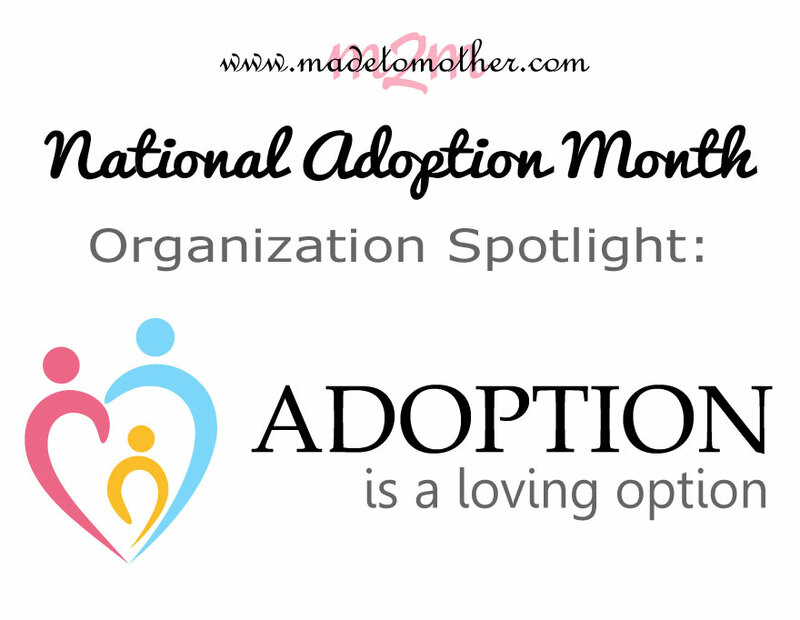 You can learn more about Adoption is a Loving Option, join an adoption support group, and partner with their cause on their website, Facebook, and Twitter!